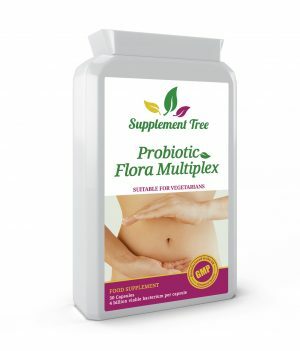 Probiotics are often referred to as ‘friendly’ or ‘good’ bacteria. This is because this form of live bacteria (and live yeast) is vital for the function of your gut. Without them, our digestive system simply wouldn’t be able to function; we couldn’t digest our food or get rid of waste substances. Therefore, all the systems in our body would be unable to work. 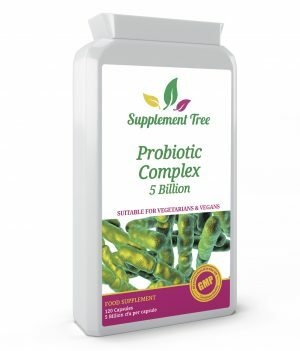 Probiotic tablets are available as online health supplements and are full of these good bacteria to support your digestive system. When the different forms of probiotics, or good bacteria, in our bodies get unbalanced, we suffer from uncomfortable digestive problems. This includes bloating, heaviness after eating, abdominal pains and irregular bowel movements. If the bacteria isn’t rebalanced, it can lead to even more serious problems. 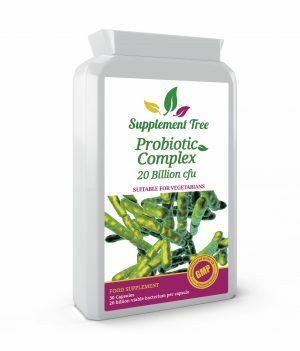 Probiotic tablets allow you to regain control and boost your digestive system. 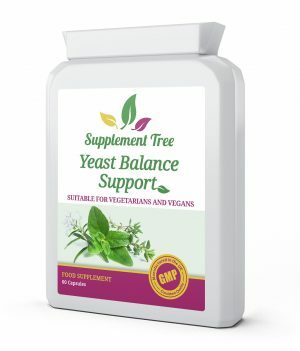 It is also important to rebalance the bacteria in your gut after a treatment of antibiotics. Antibiotics kill bacteria that have a harmful effect and cause illness or infection. This is fantastic as it allows you to treat a massive range of different problems that in the past could cause serious harm. However, antibiotics struggle to differentiate between the unwanted bacteria and the good bacteria. It means that after a course of antibiotics, the good bacteria and yeast that are needed in your gut can be reduced — and in some people, wiped out. This leads to digestive problems and sometimes diarrhoea. 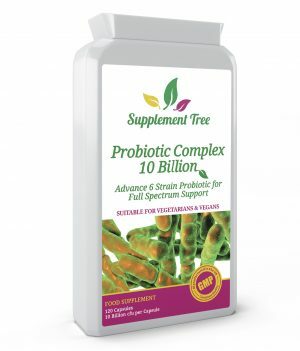 Many people choose probiotic capsules following antibiotics to help them return to full health as quickly as possible. 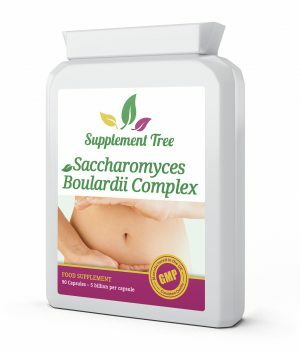 As well as tablets and capsules, probiotic supplements are found in other forms like food. One of the most common is probiotic yoghurts. These are available in lots of supermarkets, but there’s a large amount of research that suggests these probiotics do little for your body. The NHS have questioned the effectiveness of food and yoghurt probiotics. They suggest that probiotic yoghurts may not contain enough bacteria to have an effect and the bacteria they do contain might not survive long enough to reach your gut. Probiotic tablets combat these problems. Our capsules contain a minimum of 4 billion organisms and up to 20 billion, which is 40 times the number contained in a single tub of yoghurt — and come without the sugar and calories. Our probiotic capsules, like all our products, have a full list of ingredients. We pride ourselves on being completely open about everything that goes into our supplements. Due to their capsule form, our probiotics are protected with acid resistance. This delays the speed of release into your system and improves absorption. It means that the bacteria can reach your gut and do have a positive effect.